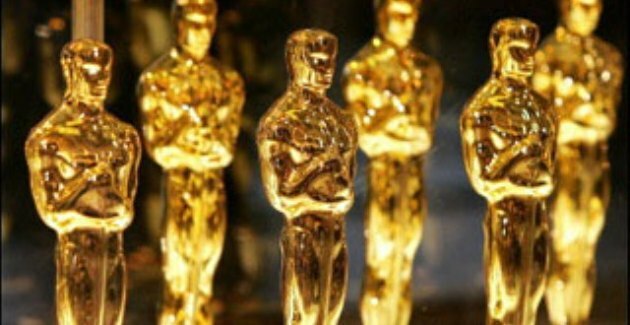 With the The 85th Academy Awards just days away (yes! ), Nelson Carvajal has mashed us up a four-minute movie montage featuring the past Best Picture Winners starting from the very beginning (1928) to present. My friend Jason and I set a goal to watch everyone of these winners, and it's not been without difficulty. Some of the earlier winners were just bland and boring. If you're anything like me, though, you will enjoy this "retrospective" video. I only wished they inserted the name to each film as it played. In any case, it's still a beautifully cut montage. Enjoy! For a full list of past Best Picture Winners click here. I'm certainly looking forward to Sunday's big night. I'm hoping Argo takes the gold. We shall see. Which movie do you want to win Best Picture? Maybe we should just watch this instead of some of those earlier ones? !